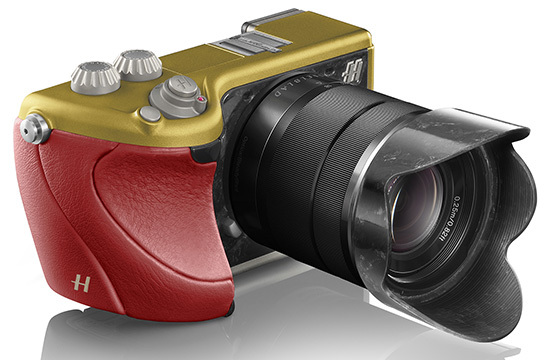 → Hasselblad Lunar limited edition camera ($10,000). 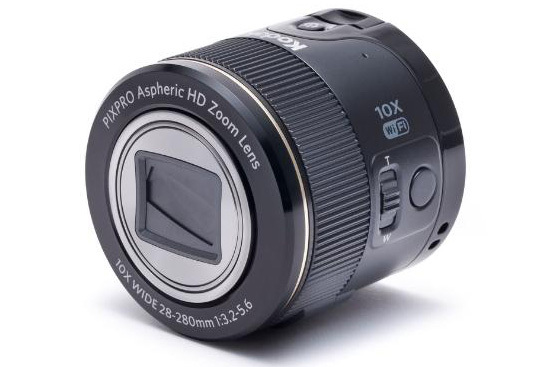 → JK Imaging lens camera (Sony QX10/QX100 copycat). 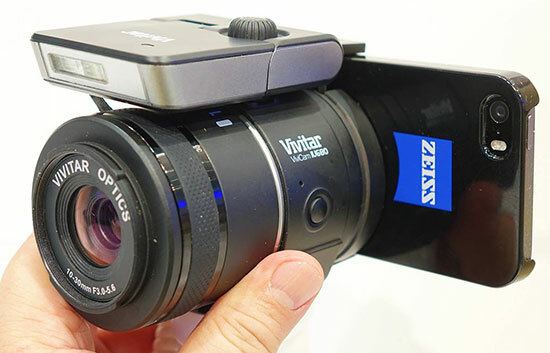 → Vivitar IU680 interchangeable lens camera module for smart phones (another Sony copycat). 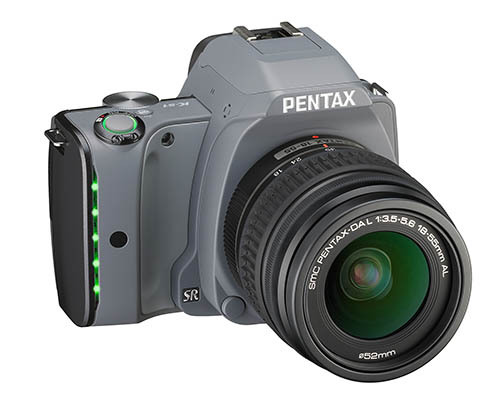 → Pentax K-S1 camera - the one with the fancy LEDs on the grip ($599). 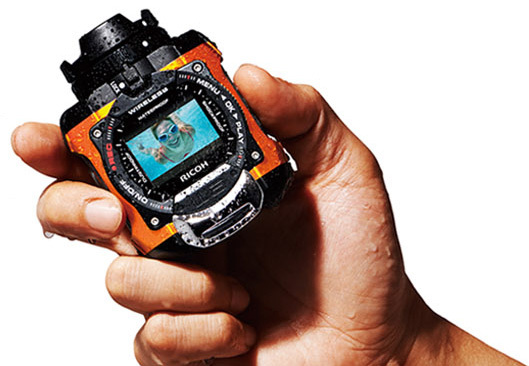 → Ricoh WG-M1 "adventure" camera ($174). 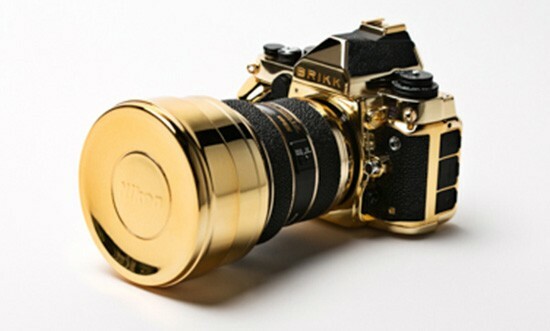 → Brikk 24k pure gold Nikon Df “Lux” camera ($41,395). 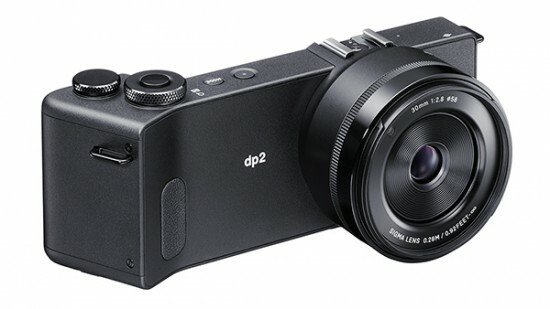 → Sigma dp2 Quattro camera ($999). 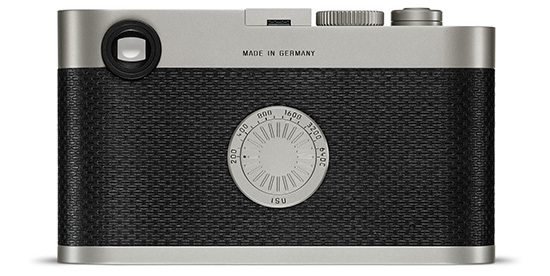 → Leica M Edition 60 camera without LCD screen - the first Leica limited edition that is still not sold out ($18,500). 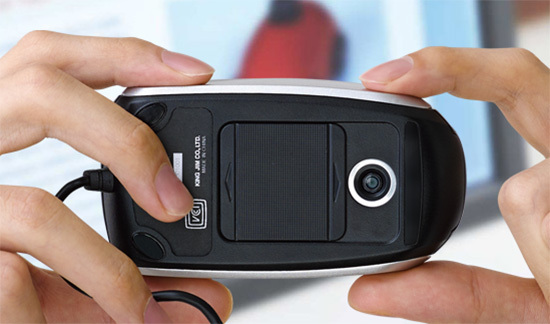 → King Jim camera equipped mouse - I just had to mention this one as well in order to have the "official number" of 10 cameras. 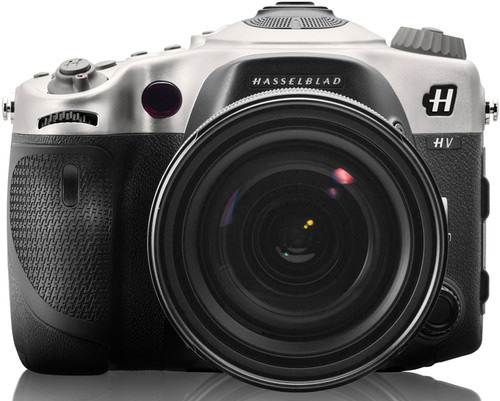 This entry was posted in Hasselblad, JK Imaging, Kodak, Leica, Pentax, Ricoh, Sigma, Vivitar and tagged Worst camera of the year. Bookmark the permalink. Trackbacks are closed, but you can post a comment.